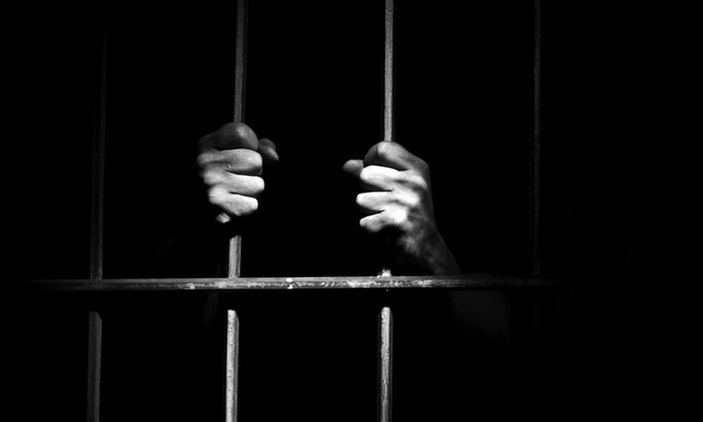 Five Bangladeshis, including a 30-year-old woman, were each sentenced to four years in jail on Monday by a Dubai court after it found them guilty of human trafficking, UNB reports. The convicts were found guilty of luring a 16-year-old compatriot to travel to Dubai and forcing her into prostitution, reports the UAE daily the Khaleej Times. Public prosecution records show that the defendants, aged between 30 and 42, lured the victim to travel to the emirate from Dhaka after getting a passport with false age. She was picked up at the Dubai International Airport and taken to a flat in Al Muhaisnah, where she was forced to work as a prostitute, according to the newspaper. One of the convicts got an additional six-month jail term for running a brothel and exploiting women in the flesh trade. The female convict received an extra imprisonment of six months for working in prostitution. The court also ordered their deportation and that the flat be sealed. It can be reopened only with a public prosecution order. The arrests were made on May 14 in Al Qusais. The victim told the investigators that the female defendant sent her money to get a passport while instructing her to pretend she was older to be able to get an entry permit to the UAE. Her visit visa and passport were seized by the convicts, she claimed. On May 14, the police raided the flat and arrested the defendants and also two Asian prostitutes. The victim was then sent to the Dubai Foundation for Women and Children. A police lieutenant said they were tipped off about an underage girl being made to work in prostitution.